I went off to the Rimmel section of Boots with the intention of repurchasing their Wake Me Up foundation. However, Boots seemed to be pushing this product so I thought why not give something new a try! It's supposed to be one of those foundations that matches itself to your skin tone to create a flawless look. Now, I've been using it for around two/three weeks now and there are definitely amazing things about this product, but one major strike against it for me which I will get to in a minute. So the pros, this applies like a dream, its a really silky liquid foundation that applies really easily and absorbs well. The colour match is pretty much spot on, if a little light. However, it seems to lighten my skin and make it look a bit brighter. It lasts for a really good fews hours as well and overall it really does give a flawless finish. Now the strike, it has bought me out in a few spots - which is not great. I was wondering what it was and the only thing I've really changed is my foundation, so I'm so disappointed as overall the foundation itself is amazing and one of my faves. If it wasn't for this it would be up there with my Clinique foundation, which is my favourite, but I probably wouldn't pick it up again because of this. Please remember that skin care is subjective - so what might bring me out may work amazingly on you. I would recommend trying this foundation out before you write it off because it is fab. Just breaks out my skin. Sad times. 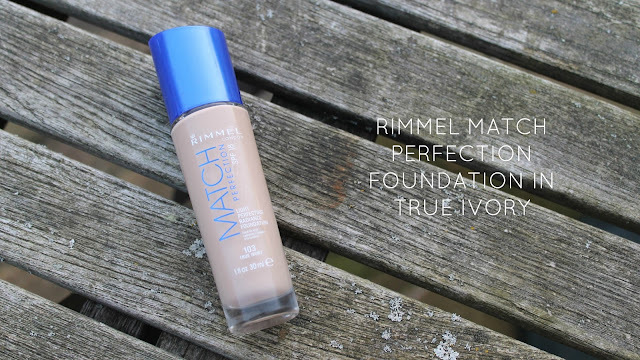 Have you tried anything from Rimmel's Match Perfection range? Gah shame it's giving you spots. I don't seem to have any luck with Rimmel foundations. 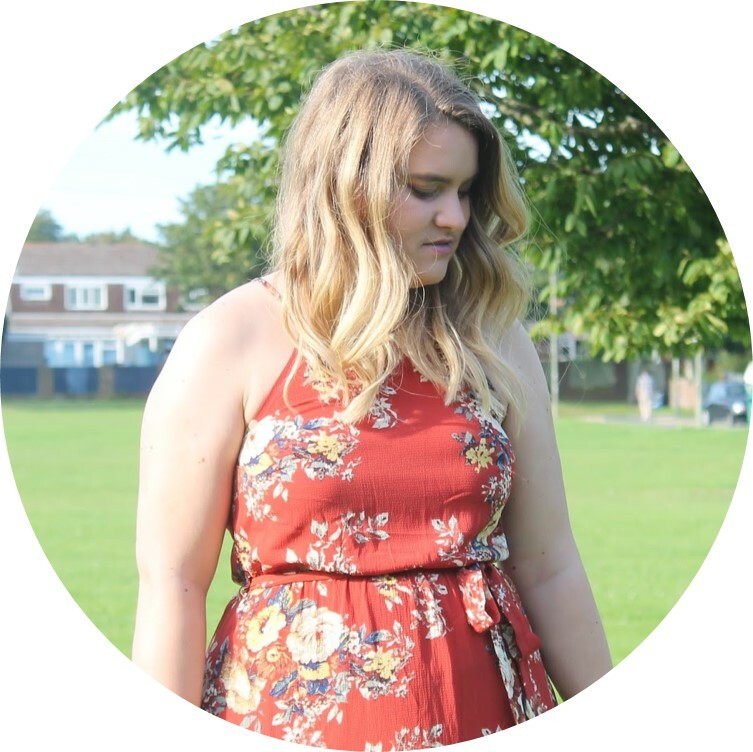 I was in love with the Wake Me Up foundation, but it took me ages to work out that my eyes were having an alergic reaction to it. Sadly it seems that when it comes to foundations, my skin has expensive taste. It's such a shame as I love the foundation!! I'm using a Bourjois one at the moment though so I will let you know how I get on with it!